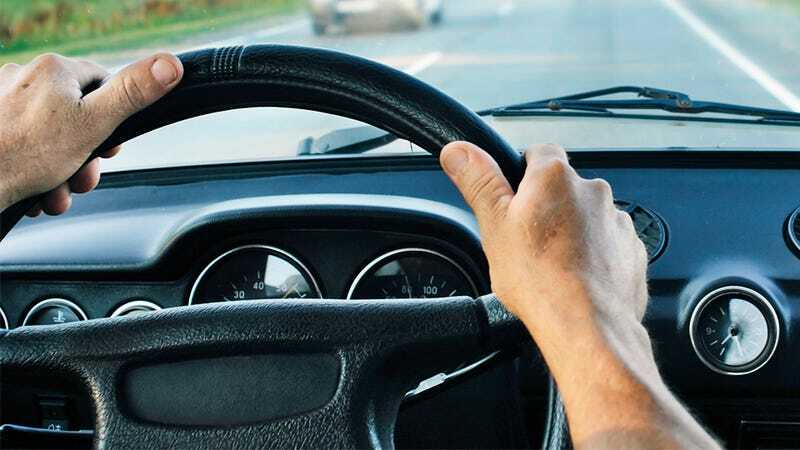 In an attempt to reduce the number of accidents caused by in-car distractions, AT&T Labs, working with researchers at Carnegie Mellon University, have created a vibrating steering wheel that provides navigation directions instead of voice cues or an on-screen map. The prototype wheel is outfitted with 20 vibrating actuators that are each individually controlled. So if the driver is supposed to turn left, they'd feel a counter-clockwise pattern of vibrations in the wheel. And if they need to turn right, the vibrations would instead move in a clockwise pattern.